Click here to check out our online catalog with more facility and services information! Instructions: Please fill out this form and submit it once completed. When ready to submit your request, please complete the CAPTCHA program and click the “Submit” button located at the bottom of page 4. You should receive a submission confirmation within 2-3 business days. If for some reason you have not received confirmation after this time, please email jcravalho@oru.edu to ensure that your task form was received. For our office to offer the best services possible, please inform us of your event needs. This form acts as a request for services. No guarantee of services is made until your contract is completed and signed. 4. Will any of the following be fees/money collected during the event? If any of the above are checked, please explain*. *If not communicated to the department of Facility Services, event/camp risks the result of event/camp cancellation. 1. What times do you request to hold registration? Note: Standard check-in time is 3 hours. Standard check-out time is 2 hours. 1. Do you want Summer Camp/Conference Services to assign your guest housing? 2. Number of Single Rooms? 3. Number of double rooms? 4. Do you need any special accomodations for program staff and/or VIPs? (MEAL TIME GUIDE) 0-50 Guests, Breakfast: 30 min., Lunch: 45 min., Dinner 1 hour | 50-100 Guests, Breakfast: 45 min., Lunch: 1 hour, Dinner 1 hour | 100-200 Guests, Breakfast: 1 hour, Lunch: 1 hour, Dinner: 1 hour | 200+ Guests, Breakfast: 1 hour, Lunch: 1.5 hrs, Dinner: 1.5 hrs | *Does not guarantee the exact meal time. Meal times are contingent upon other residential camps that will be in session simultaneously. All changes will be communicated and exact times will be confirmed. How many staff and/or early arrivals will need meal service? What is the first meal needed for these guests (early arrivals, if any). Type Breakfast, Lunch, or Dinner, as well as the date. For Classroom Reservation Time, please list location in set-up instructions. For Other Reservation Time, please list location in set-up instructions.  For Mabee Center Reservation Time, please list location in set-up instructions.